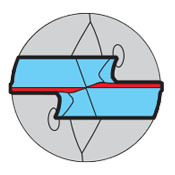 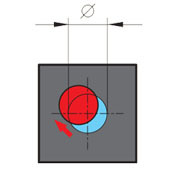 There are 12 useful tips to help diagnose problems for deep hole drilling. 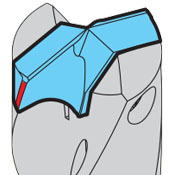 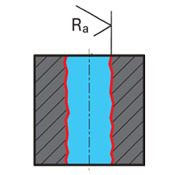 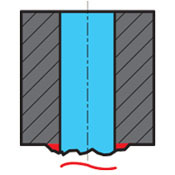 The drawings below show our deep hole drill, HT800WP with interchangeable carbide inserts. 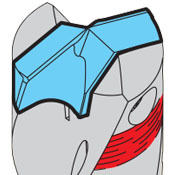 The recommended wear is valid for RT800 interchangeable inserts, too.